Let GCS rock your world! 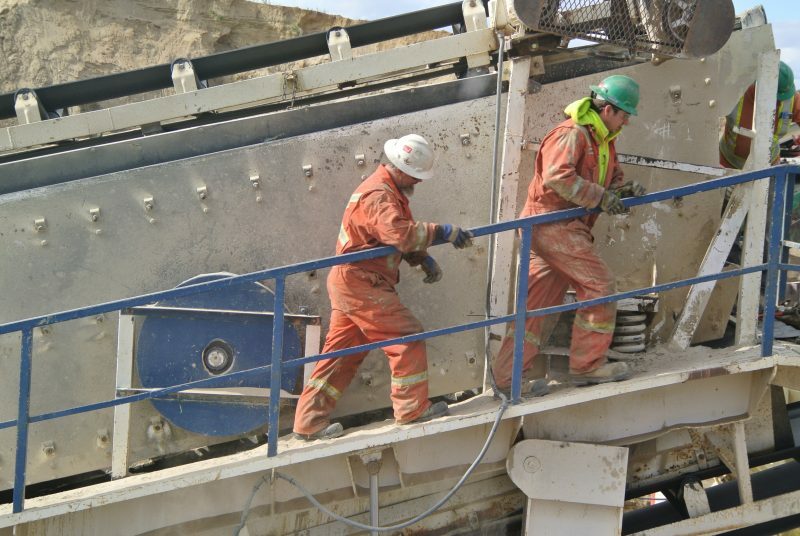 Custom crushing and aggregate supply is a boulder of importance to our range of services. With operations and access to almost 20 gravel pits throughout Alberta, 4 in Saskatchewan, and 2 in Manitoba, our large fleet of gravel trucks are prepared to haul your aggregates across Western Canada. GCS can produce all specifications of aggregate material on special order projects, and hauls over one million tonnes of custom aggregates annually. “The GCS Energy team is knowledgeable and very professional. This group also endeavors to provide and deliver a superior product. Their use of up to date and modern equipment allowed them to complete our project in a timely manner, and without incident. GCS Energy staff is determined to ensure their clients’ needs and concerns are addressed. I would highly recommend and look forward to continuing to work with GCS Energy, if the opportunity arises in the future”. “GCS Energy has completed crushing services for Red Deer County in the past. They have always done a great job, and have completed their obligations within the contract timeframe, with emphasis on quality and value. I offer my recommendation for GCS Energy without reservation”.